At the age of 9 years old, Seb broke his pair of skis and picked up his brother’s old snowboard. A few years later at the age of 13, he went on his first film trip with Sunset films to Mount Hood where, at that time, he did tricks on the biggest jumps he had ever saw. 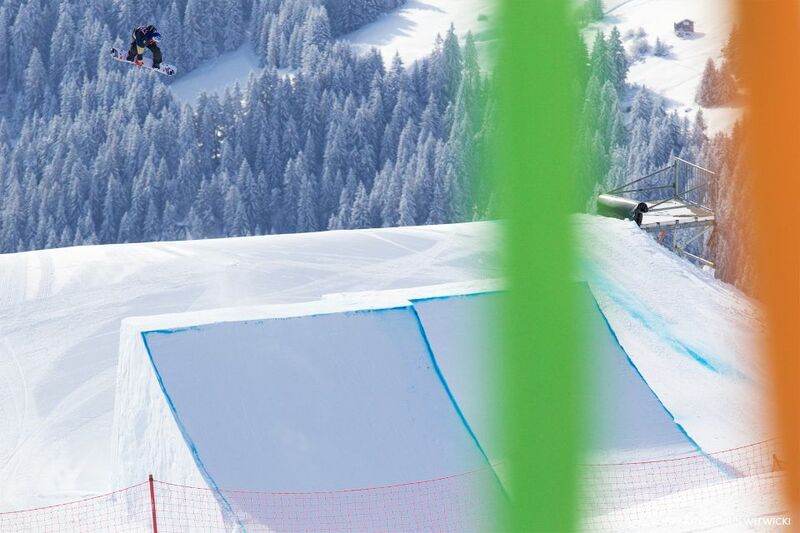 Seb, known as Seb Toots, has been a big contender on the contest circuit since his first win at the 2006 Empire Shakedown at Mount Saint-Sauveur, Quebec, just a mere hour away from his hometown. 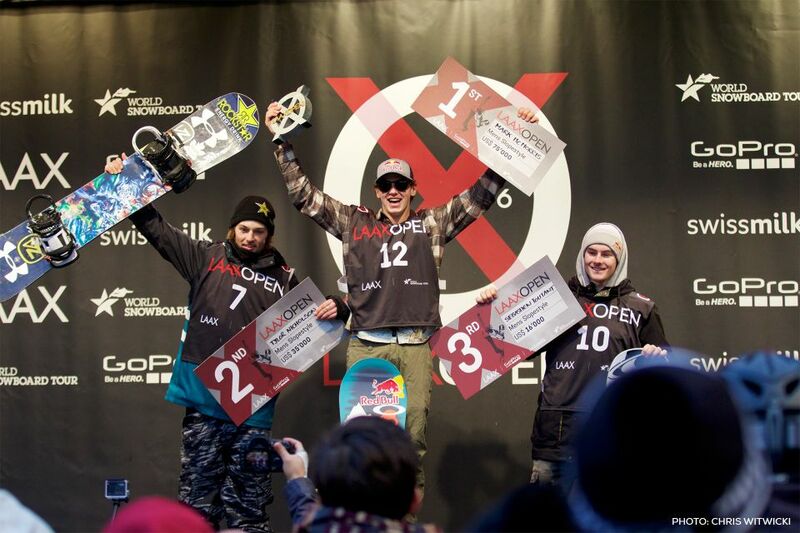 Since then, Seb has four Shakedown titles along with countless podiums at the Winter X-Games, Winter Dew Tours, and several 6Star TTR events. Seb feels that his injuries have not slowed him down at all but they have made him progress as an athlete. 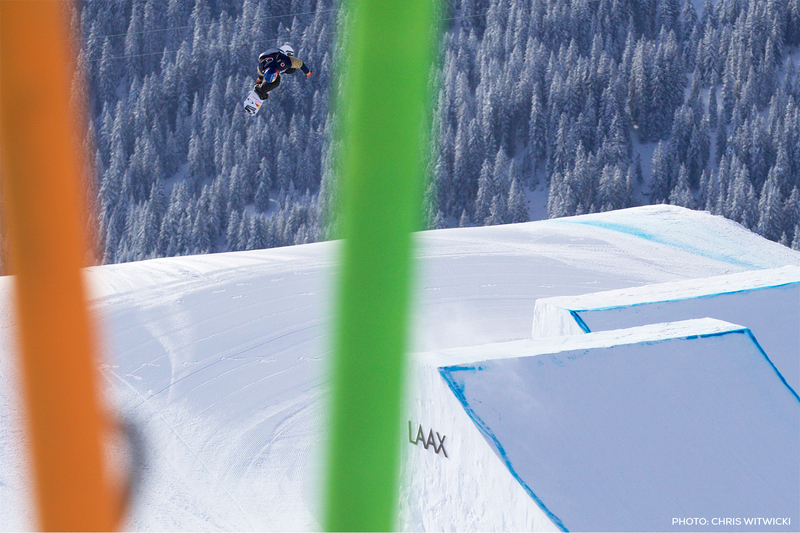 Seb qualifyed 3rd in his qualifications heat, putting him straight to finals where he placed 9th overall at the 2014 Olympic Winter Games. Seb is a 2018 potential athlete. 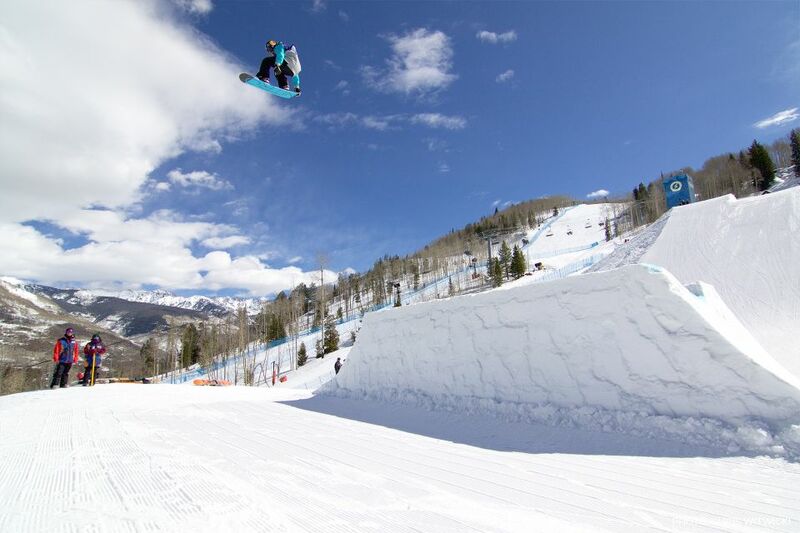 In 2016/2017, Seb had a career year with a 1st at the Cardona Winter games, 2nd at Air + Style Beijing, 3rd at Dew Tour, 2nd at the Copper Mountain Grand Prix, 1st at the Slopestyle Jamboree World Cup, and 3rd at X Games Norway. 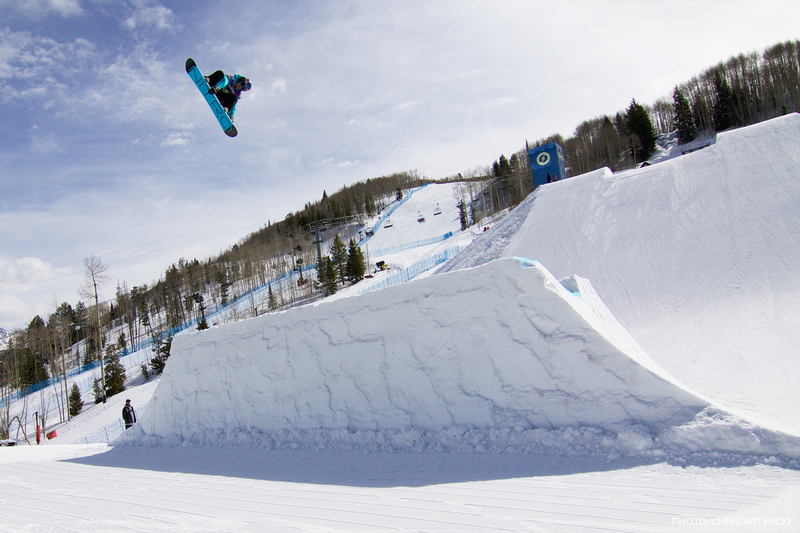 Already a household name in snowboarding, Seb put Canada on notice at the PyeongChang 2018 Winter Olympic Games when he took home the gold in the first ever Olympic Big Air contest. Seb loves to eat sushi, Thai food and to play a good poker game with his friends. When he is not riding his board, he likes to do sports that will help him progress as an athlete such as skateboarding and wakeboarding. Sebastien Toutant says that travelling the world since he was 13 has been the best decision he’s made.